Adult male Crested kingfisher (Megaceryle lugubris), high angle view, fishing from a dam in Mueang Klong, the beautiful small town in the middle of the hill, Chiang Dao,Chiang Mai, north of Thailand. 4k00:15Adult male Crested kingfisher (Megaceryle lugubris), high angle view, fishing from a dam in Mueang Klong, the beautiful small town in the middle of the hill, Chiang Dao,Chiang Mai, north of Thailand. 4k00:20Adult male Crested kingfisher (Megaceryle lugubris), high angle view, fishing from a dam in Mueang Klong, the beautiful small town in the middle of the hill, Chiang Dao,Chiang Mai, north of Thailand. 4k00:14Adult male Crested kingfisher (Megaceryle lugubris), high angle view, fishing from a dam in Mueang Klong, the beautiful small town in the middle of the hill, Chiang Dao,Chiang Mai, north of Thailand. 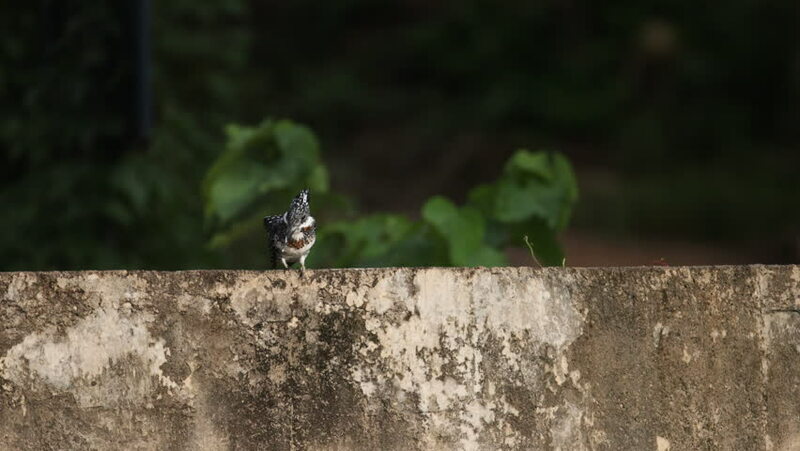 4k00:07Adult male Crested kingfisher (Megaceryle lugubris), high angle view, fishing from a dam in Mueang Klong, the beautiful small town in the middle of the hill, Chiang Dao,Chiang Mai, north of Thailand.